Chewing sugared gum all day. 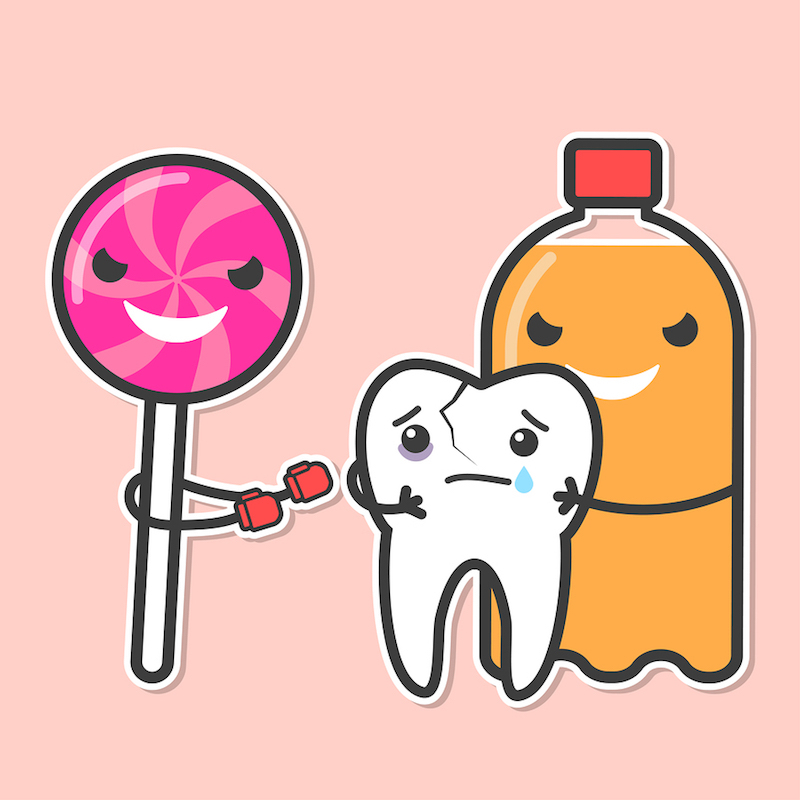 These sugary, acidic beverages are uncommonly efficient at damaging enamel. Your enamel is quite durable. But so are ice and hard candy, and head-to-head, every so often they win, resulting in a broken tooth. Maybe you think brushing is adequate. Following brushing with a careful flossing job cleans away particles of food and plaque between teeth. Don’t wait until something hurts. Call 907-337-0404 to book an intensive exam and the best deep dental cleaning you can get anywhere. Our excellent hygienists really are the best! 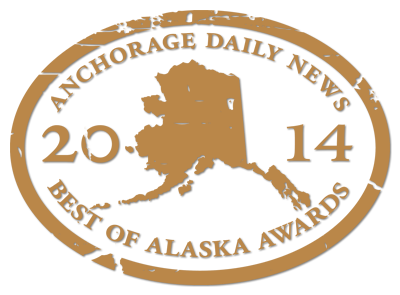 Dr. Brian Kruchoski has been providing first rate dental care in Anchorage area since 1997. For more information on how to keep your smile healthy, call 907-337-0404 to schedule an appointment.